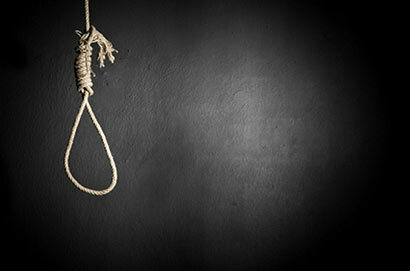 A Sri Lankan worker committed a suicide by hanging himself at home in Sharjah and police said they were investigating the case. The worker was found by colleagues hanging inside his room in the industrial zone 4 in the northern emirate, they said. The body was taken to the coroner for examination to determine the exact cause of death, Emirates 24/7 reported.